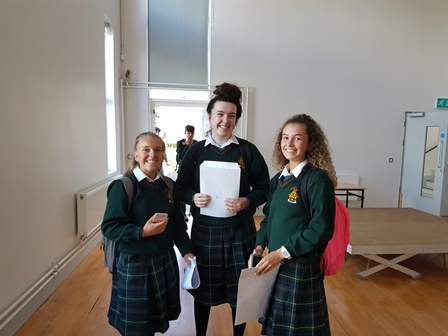 Congratulations to all our TY students who received their Junior Certificate results today. As always it is great to see the hard work paying off and seeing each student reach this important milestone in their education. 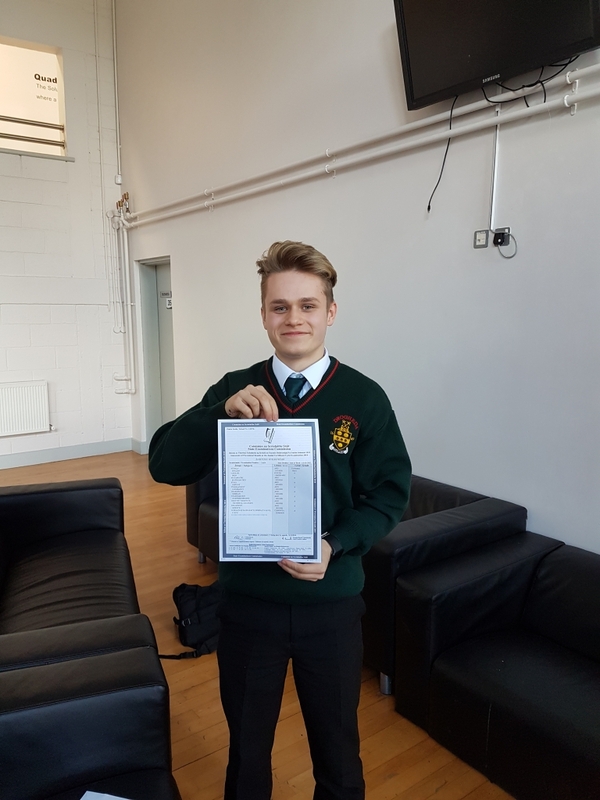 There were some excellent results overall but special mention must go to Bartosz who received 9 A’s! !